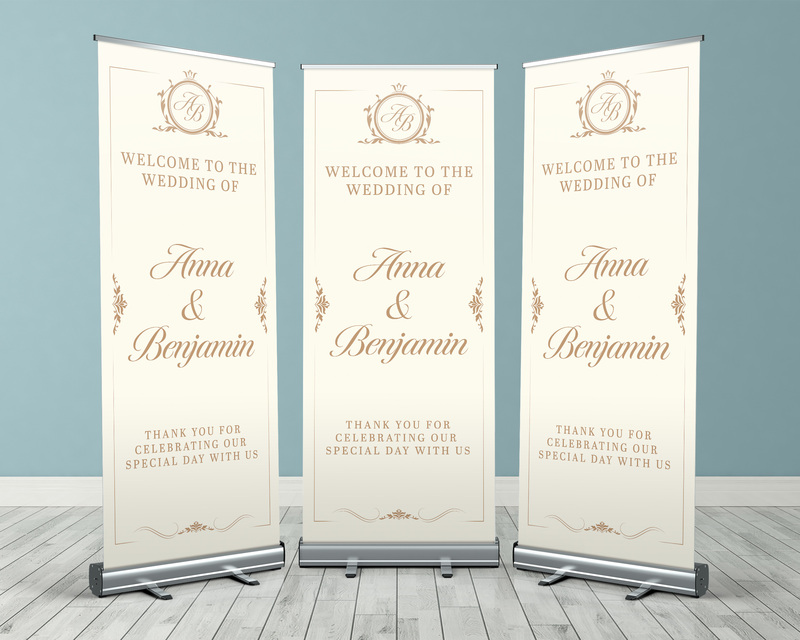 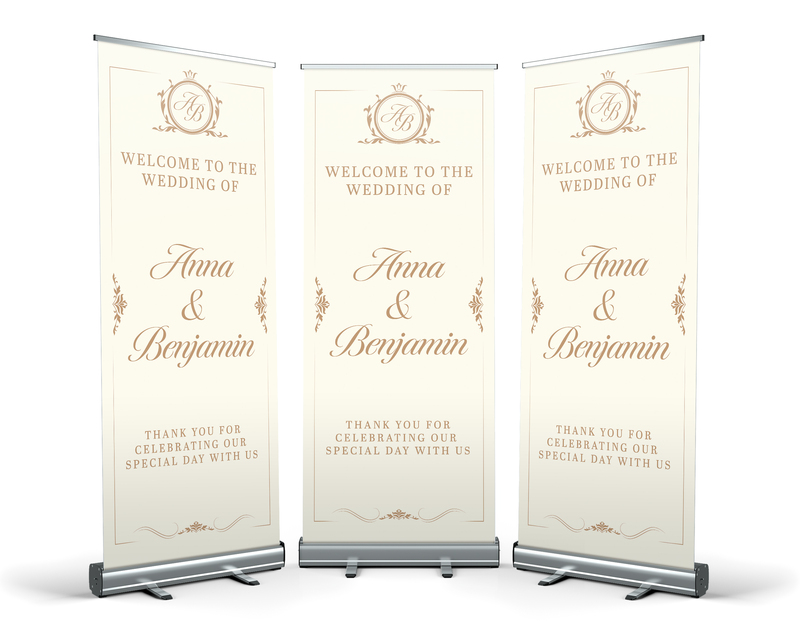 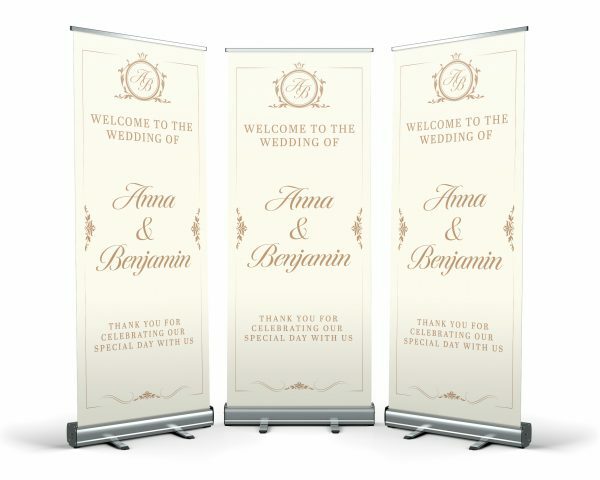 Large Wedding Roller Banner to make a big impact on your special day. 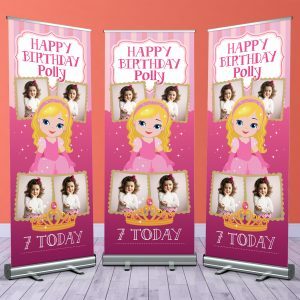 All text can be customised to your needs free of charge. Comes in its own carry bag for easy transportation. 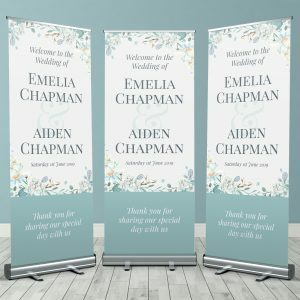 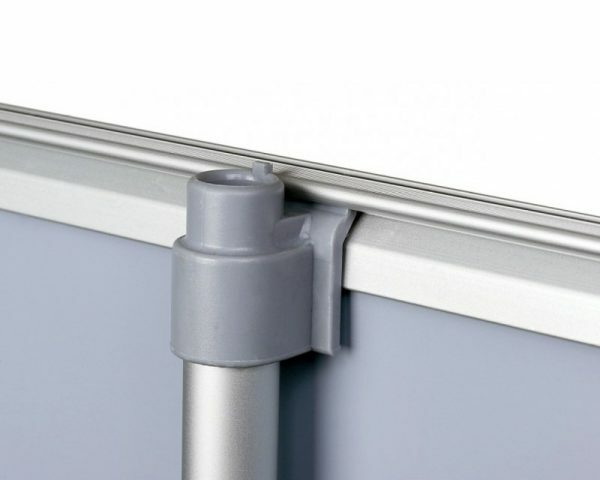 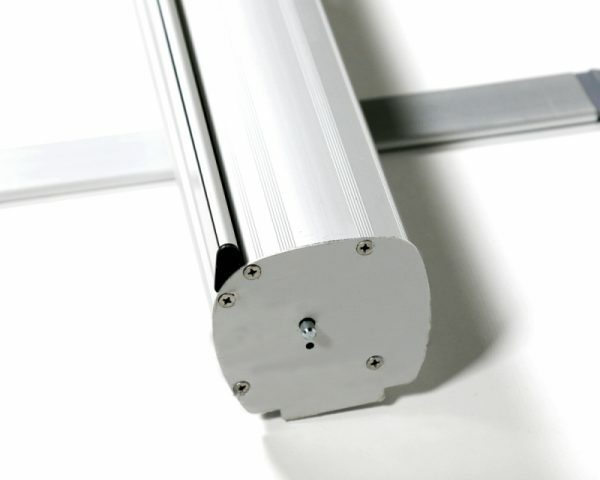 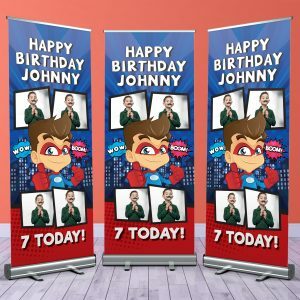 When purchasing the Wedding Roller Banner Design that you like please provide the names you would like in the ‘Note’ box. 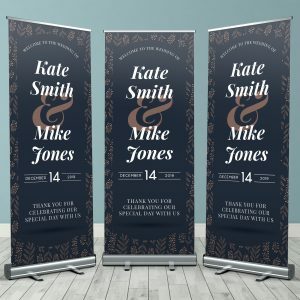 You’ll receive a proof before it goes to print to ensure you are happy with the design.